The GOP candidate states Obamacare has caused insurance rates to rise. Residency and sanctuary cities are at the forefront of the most recent attacks. 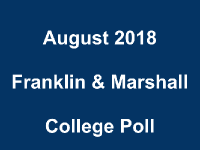 The most recent Franklin and Marshall College poll results show Wolf and Casey holding comfortable leads, while Trump is a motivating factor for voters to head to the polls. 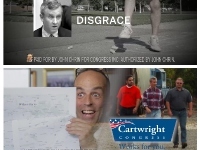 A set of ads in Pennsylvania’s 1st Congressional District was released yesterday as well. Here is the Playbook! 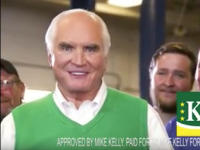 The incumbent believes western Pennsylvania is back in business. 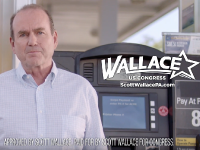 Wallace boasts about not taking money from corporate PACs. 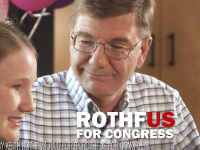 CLF has raised more than $100 million to help Republicans in the midterm elections.